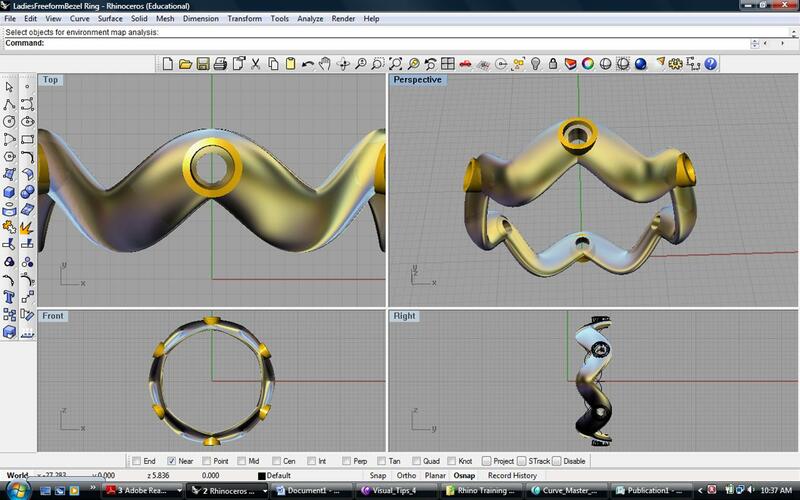 Inspire digitally: CAD to the Rescue? Fashion is beauty and brains all neatly wrapped in a confusing bow of acronyms. No seriously, go to a fashion and design conference and it’s just like a business affair, albeit aesthetically pleasing to the eye. That’s how I would have described it before we began the series on fashion tech. To sit at meetings and have someone explain a simple concept, nodding your head with what you hope appears as sincere understanding. Deep down you know you’re going to have to Google everything later, praying to the fashion deity they don’t ask you your opinion on what they just talked about. One term that keeps popping up is CAD. Not familiar with this? Don’t worry, read on for the need-to-know on this must-have software. 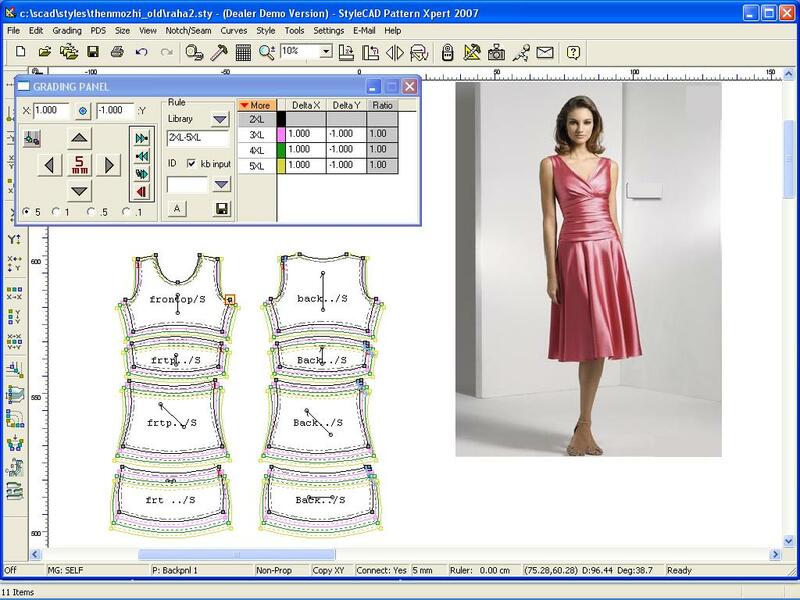 Computer Aided Design (CAD) for fashion is software created to help in the design process and is fast becoming a required fashion design skill to know. This software collaborates with information technology (IT) hardware to help the designer come the closest that they possibly can to seeing the final product without actually having to create it. With this they can then make modifications where necessary. Unlike the pen-and-paper sketching, it has the added benefit of storing and recalling the entire design process history of the product. This can be used again in the future, can serve as a teaching moment on where you went wrong that can be applied to another project, or can be used to upgrade the design. 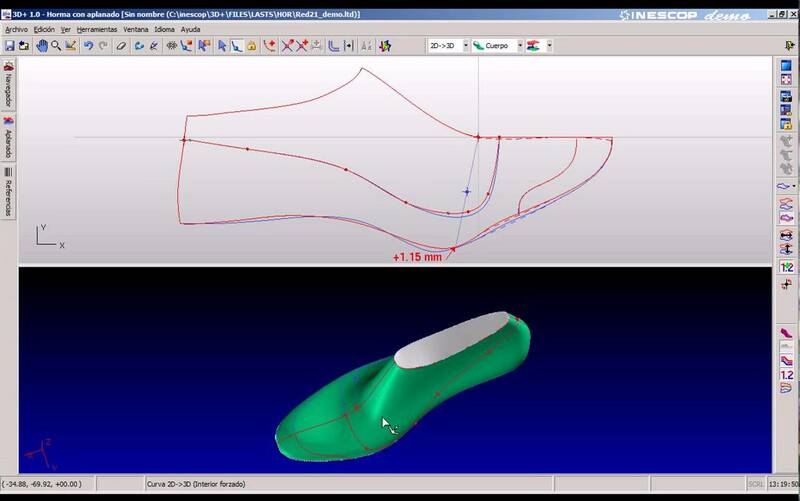 Complete garments, shoes or even accessories can be modelled and a full analysis of a virtual prototype can be performed. The 3D representation can be exported to other platforms and it can be the communication medium between groups of people from various departments of a company/organisation. CAD systems enable the application of concurrent engineering and can have significant influence on the final product cost, functionality, and quality. 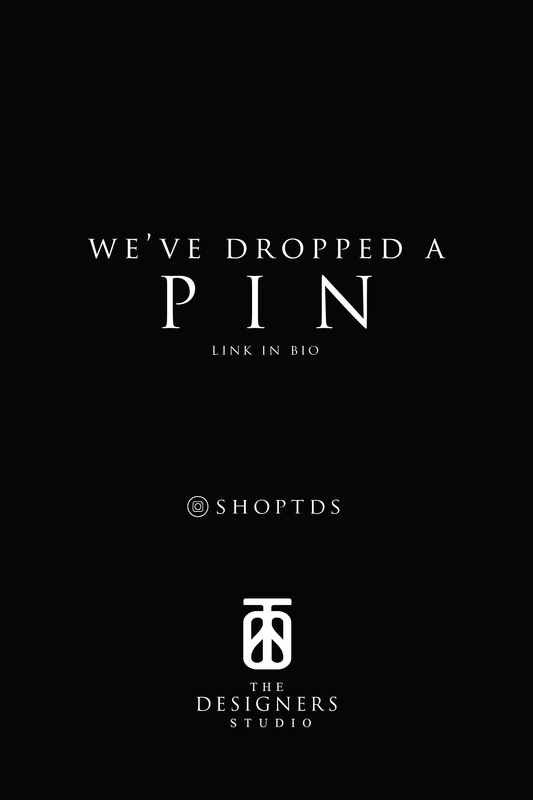 As we’ve mentioned time and time again, even creatives need a little help. And that is what CAD wants to do, by using computers to make the design stage a little simpler for you. It’s the same software that can be used for engineering or architecture, and just like in building design, you’d be able to have a 3D and 360 degree view of your idea. This translates into a more accurate and detailed portrayal of your idea to ensure concepts work together more seamlessly, while shortening the design time required. It also means that you can utilise computers to test and develop product ideas with far less errors. This ultimately results in the product being in the market sooner, which is the ‘work smart’ element every brand wants to achieve. Apart from the general CAD, there are specific software’s that designers can opt for depending on the discipline of choice. For example, there is a Knit CAD such as the Shima software that designers can use to create the design as well as send specific instructions to the knitting machines to follow during production. Weave CAD like Scot Weave aids in simulating the design and appearance of the designer’s plans. But it’s safe to say you have a variety to choose from. 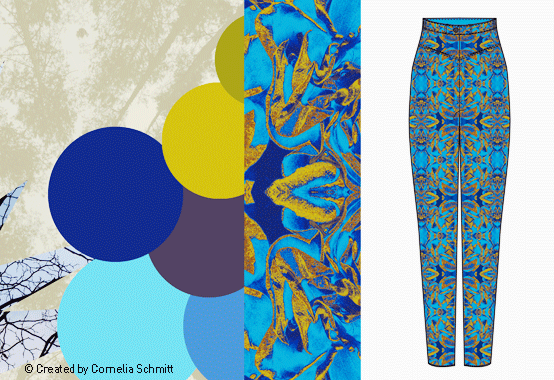 There’s also the Fashion CAD that scales and create patterns for pattern fitting. 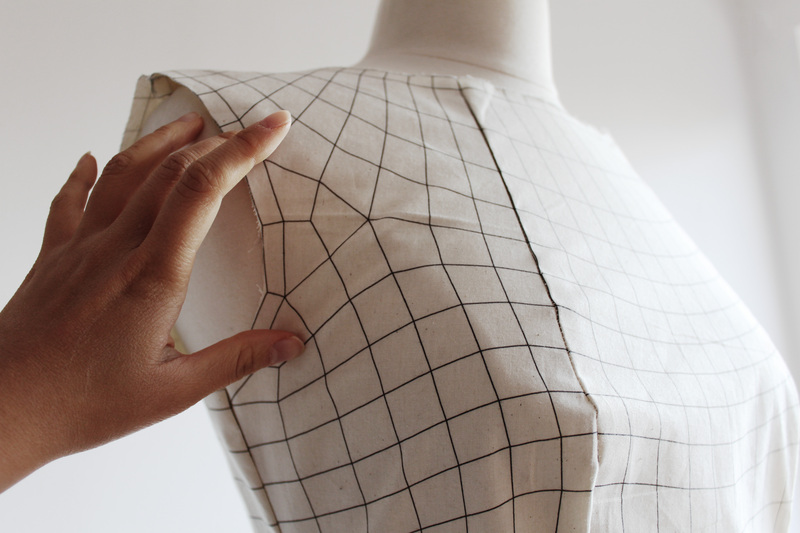 Both programs excel in creating patterns, scaling and grading them, as well as a virtual fitting option with any size measurement for a more accurate garment. The possibilities of CAD if embraced can push designers to newer limits. Notions such as cost-effective mass customization to unique-requirement patterns could become more of a reality. By delegating to tech to concentrate on the accuracy aspects that generate easily modifiable graphical product representations, perhaps designers can be freer to tap into pushing the boundaries of creativity. Perhaps it’s the missing link that the local fashion design scene has been missing. If you’re a designer that has worked with the software before, we’d love to hear about your experience and your thoughts on how it could impact Kenyan fashion. Share with us in the comments below.